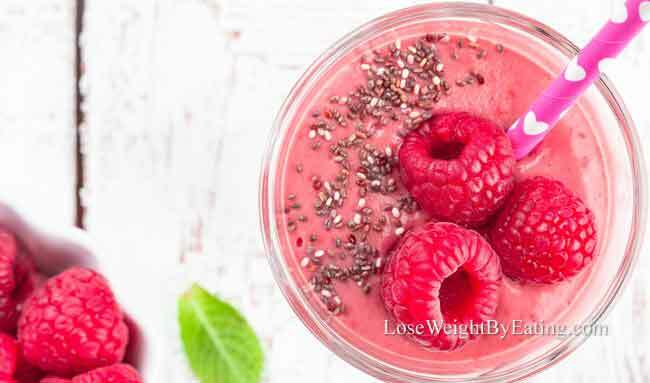 Whether your kids are picky eaters, or smoothie fans (or sometimes a mix of both), they’ll love these yummy smoothie recipes for kids. And you can feel good about feeding them a nutritious treat. These healthy smoothies are packed full of vitamins and minerals, ensuring your kids get a whole lot of nutrition packaged in what seems like a treat… Yes, we’re trying to trick them into eating healthy, embrace it! 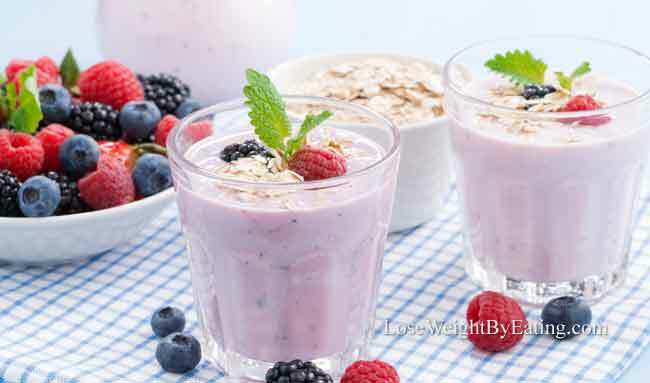 In this article you’ll find hearty Breakfast Smoothies for Kids to make your morning less hectic, Green Smoothies for Kids for those of you sick of begging your kids to eat their greens, and even some Smoothies for Toddlers made especially for the littles in your house. I’ll also guide you through making these kid friendly smoothies with tips on making the entire process more fun for you and your little ones. Making healthy smoothies for kids is easy. So easy that you can even get the entire family involved! Often, if the kids get to press the buttons on the smoothie blender, they will love the sound of it as opposed to being fearful of it. For the youngest in your house (toddlers) let them press the button. For older kiddos, let them add in the ingredients. And for your “big kids” who love to do it themselves, let them do all of it! I like to portion out all the ingredients into little bowls and let my daughter do all the adding to the blender. Sure it makes for more clean up, but she LOVES it, and is always more opt to drink the smoothie when she’s made it. That brings me to another tip: Often, picky eating kids are picky as a way to control their lives a little. So give them the control here, let them pick the ingredients!! Allow them to feel in control of their food and they may be more open to trying new things! 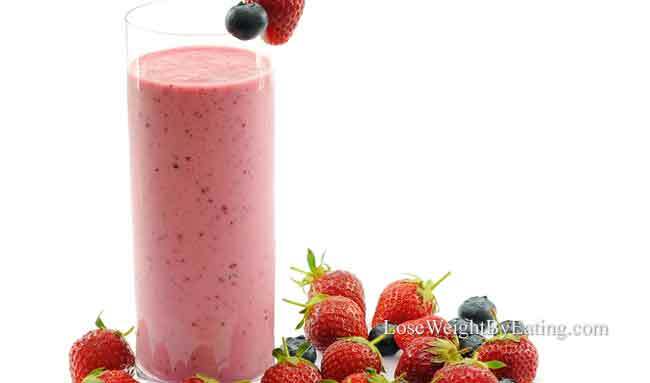 Making smoothie recipes for kids is really easy! I recommend you use fresh ingredients, but you can also use frozen fruits and vegetables if fresh isn’t available. And let the kiddos get involved, the more they interact with making their food, the better the chance the have of trying and enjoying it! Also, many of the recipes call for milk, use whatever milk you prefer. Whole, 2%, skim, almond and coconut milk all work well in these recipes. Please also note, all of the nutrition is based on 2% milk. A final note before we get into the recipes: As I noted above, I have included the nutrition in these recipes. 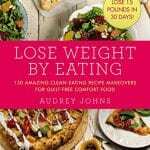 Not because I encourage counting your kid’s calories, but because I do it in all the WeightLossTopSecret recipes. Chances are, many adults will enjoy these drinks (don’t fight it, you know you want to try them) the nutrition is there for the adults. So please hold the hate mail, thanks (wink wink). 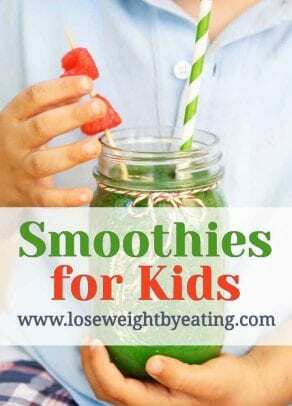 Below I’ll share 5 Breakfast Smoothies for Kids packed full of nutrition, protein and grains making them a great meal, 5 Green Smoothies to help incorporate more greens into your kids diet, and 5 Smoothies for the littlest ones in your house… let’s dig in! 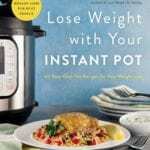 Each recipe is one serving. Every morning was the same in my house, I had to beg my kid to eat her breakfast before she missed her school bus. I sounded like a broken record “Sophia, eat your breakfast” every… single… morning! I tried it all, including allowing her to make her own breakfast, which worked, but took way too long! That’s when I started her on Breakfast Smoothies, she gets to fill the blender with the healthy ingredients, press the button, pour the drink and this all happens while I sit, comfortably sipping my coffee. Having a hard time getting your kids to eat healthier grains? Try blending some quinoa into their smoothies, it does take a little longer to break down, so blending may take another minute or two… Small price to pay to sneak quinoa into your kid’s diet. Quinoa is a “superfood” thanks to its high nutrient density. It’s also high in protein, fiber, antioxidants, and is a gluten free food (4,5). I’m in love with flaxseed. It’s packed full of omegas and oh so good for you (6)! 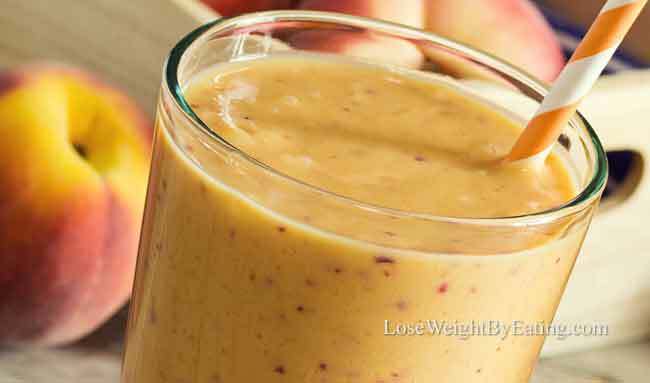 Best of all you can sneak it into smoothies and your family will never know, it has virtually no taste! I like to get ground flaxseed as it breaks down better in smoothies, but you can use the whole seeds if that’s all you can find. Chia seeds add so much thickness to a shake, and they keep you full for hours making this a good “before school” breakfast. Chia seeds are also one of the best sources of nutrients in the world (7). If your kids don’t like or can’t have raspberries swap out for strawberries, peaches, blackberries or blueberries. * I like to soak the chia seeds in the milk overnight, just add it all to a jar, cover and shake and place in the fridge. In the morning dump the contents and the rest of the ingredients into the blender and blend as usual. Did you know wheat germ boosts memory, blueberries reduce stress and almonds boost alertness?! This smoothie is perfect before your kids have a big test, boost their memory and pack them full of healthy nutrients for a great test. Do your kids hate the taste of vegetables? 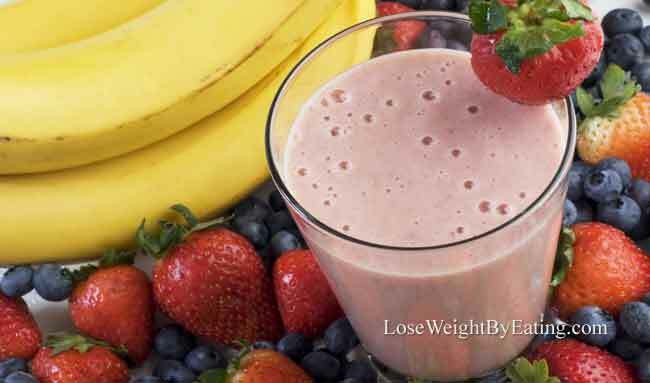 Try blending them up with some sweet fruits for a smoothie that tastes like a smoothie or shake! Kids love the combo of strawberries and bananas, and when you add spinach to the mix you get a delicious green smoothie with kid friendly nutritional perks like healthy bone growth! Sometimes you need to trick those kiddos even more, and a green hued drink just won’t cut it. So trick your kids into eating their broccoli with the help of some dark colored fruits. 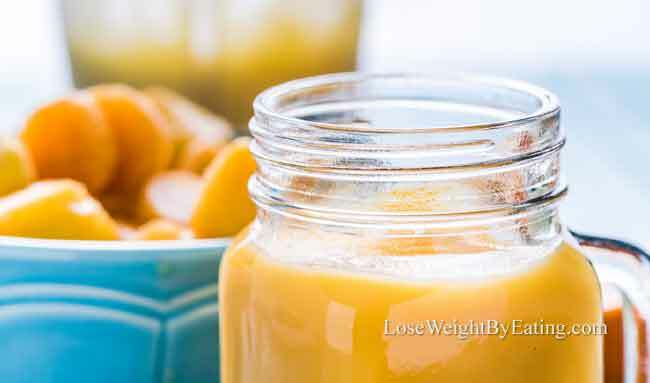 This smoothie is packed full of Vitamin C, making is a great immunity booster! 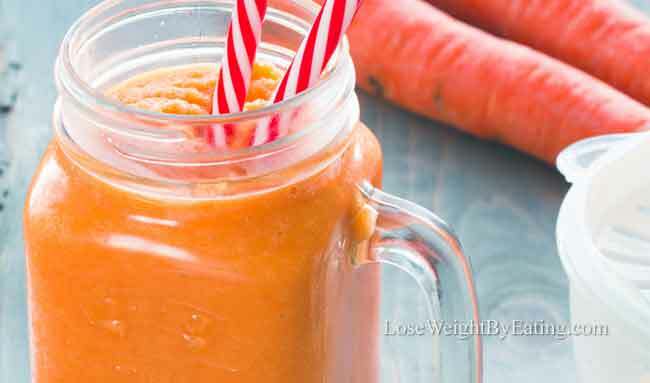 Not all green smoothies are “green” this one is orange, and kids love the taste as much as the color. If you’re not using a high powered blender shred the carrots with a cheese grater first to break them up. 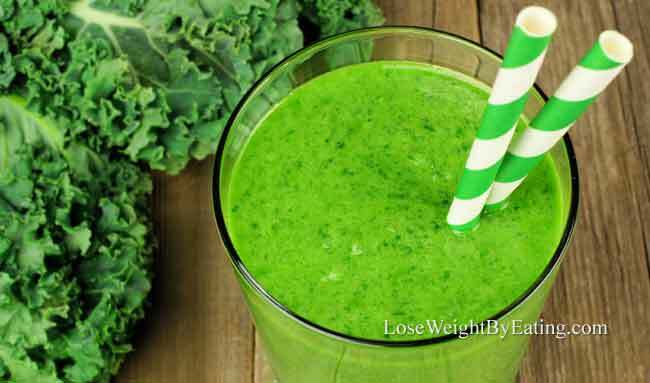 This kale smoothie is one of my reader favorites, it’s also one of my daughter’s favorite. 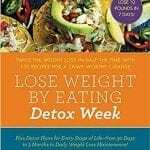 You can find it in my 10 Green Smoothie Recipes for Quick Weight Loss article, though you don’t need to be on the weight loss path to enjoy all the nutritious value in this popular drink. Ok, so it IS a green smoothie, but you would never know it by looking at it. 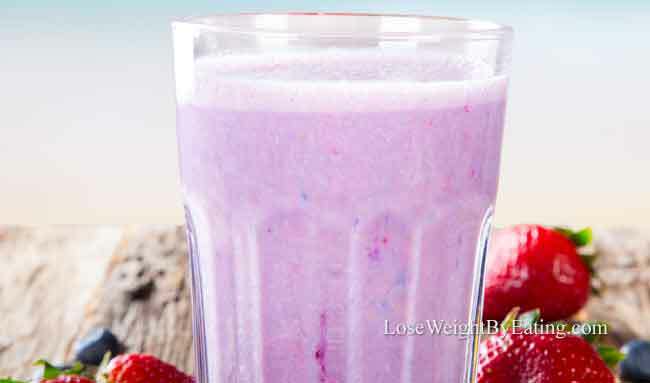 This purple smoothie will quickly become a family favorite. 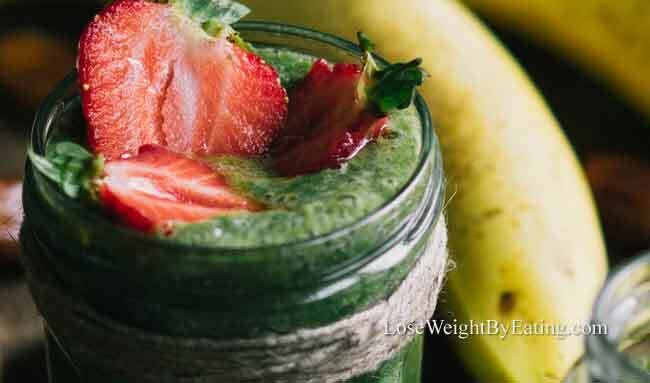 Spinach is one of the best green smoothie ingredients to start with, it has virtually no flavor so no one will know this smoothie is packed full of greens! These smoothies are meant for the little ones in your home, but all ages can enjoy them. As with the Green Smoothies for Kids above, don’t turn to these as a meal replacement, add them in at snack time… make them a fun treat and your kids will start loving the healthy stuff at a young age. When my daughter, Sophia was a toddler she could drink a full smoothie, but she’s always been a healthy eater. If your littles don’t eat much start by cutting the recipe in half, or share it. 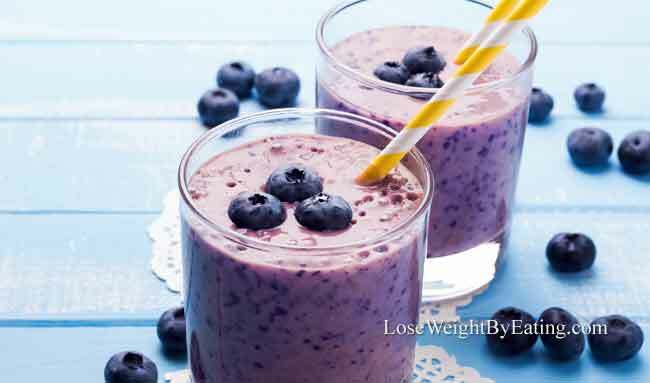 This simple and tasty smoothie is great for your little tots, blueberries help with brain function making this a great treat for little learners. Kids love the sweet flavors of berries and bananas, and they’re so good for their growing bodies and minds, so go with it! 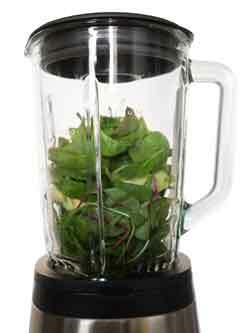 Try out this yummy smoothie, and if you like add in ½ cup raw baby spinach for Toddler Green Smoothie 101 class. Here’s a great way to get your toddler involved in cooking, let them choose the berry they want! Choose your favorite berry or just use some frozen berry medley for your smoothies for toddlers. 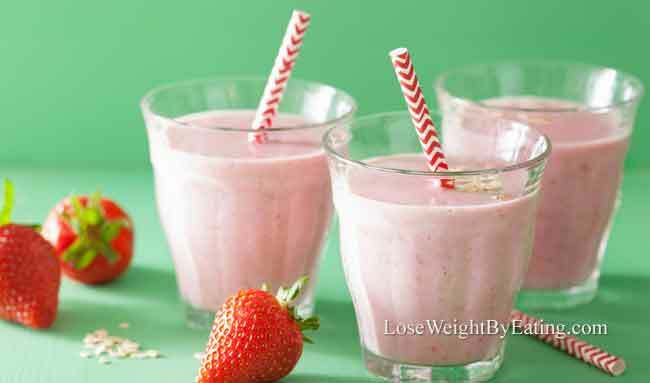 Sweet and creamy, your little one will love this toddler smoothie recipe! I recommend getting frozen pineapple and peaches so you can make this year round. 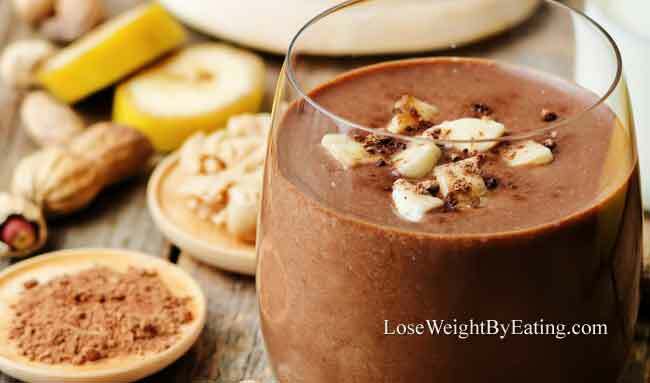 This creamy, sweet treat is great for combating colds! 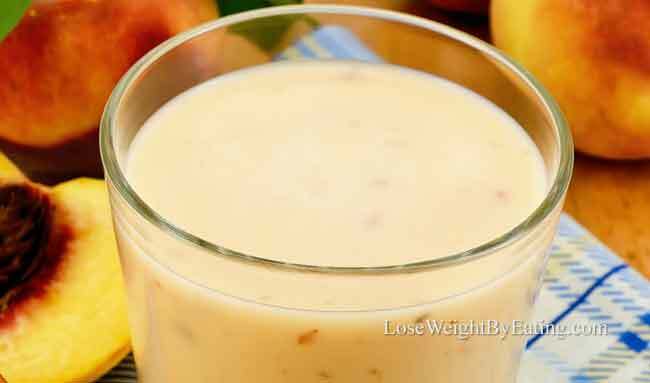 So if your child is sick, make them this creamy shake! Packed full of vitamin C it will help them feel better in no time, it’s also great on sore throats! These smoothies for kids are great for all ages. Your toddler may love a green smoothie, and your spouse may like the toddler smoothies… hey, whatever it takes right? What I’m trying to say here is that all the smoothies are safe for all ages, pregnant and nursing moms too!